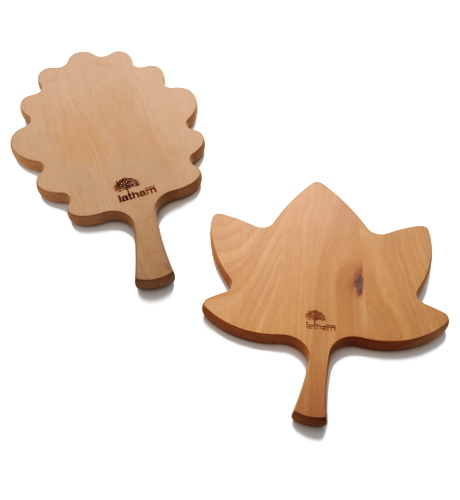 Leaf chopping boards - Gordon Ellis & Co. 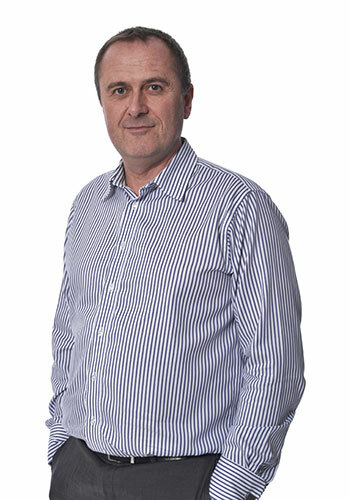 When real quality matters, Gordon Ellis & Co. are able to deliver. 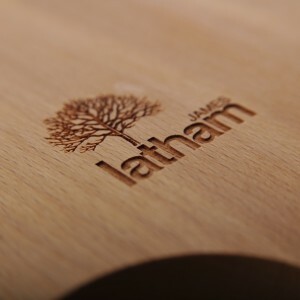 Hardwood supplier James Latham approached us to produce a premium give-away, a cut above the usual diary or pen. 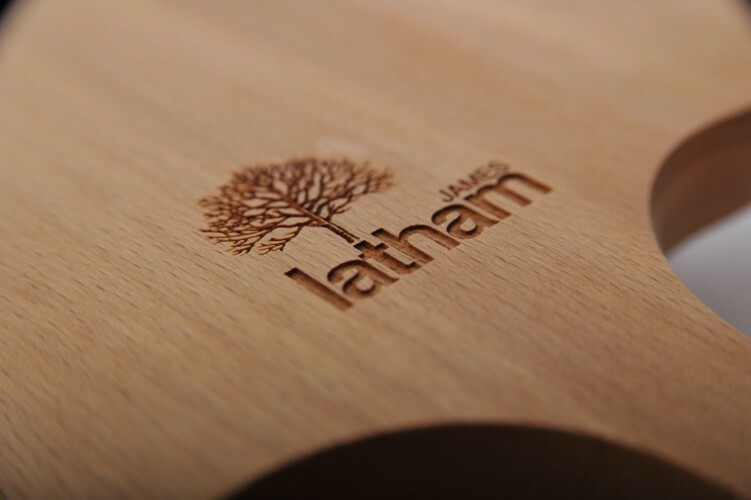 The idea was simple but effective: leaf-shaped chopping boards, each one cut from Latham’s own wood. Our designers worked with them to turn the initial idea into a finished item, creating these two beautiful shapes using our accurate CNC machining. Only a small production run was required, which is no problem as our workshop is fully equipped to handle every step. We can CNC, sand, spray, box and label in-house, making these smaller batch sizes more economical. The wooden leaf forms were a huge success with those who received them, thanks to the clear attention we had paid to the quality and finish of their manufacture.